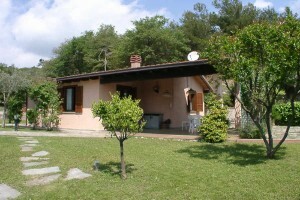 Enjoy walks in the Diano Valley during your stay in Liguria, Italy. Far away from the mass tourism above the coastal resort of Diano Marina lies the village of Diano Arentino amidst olive groves. 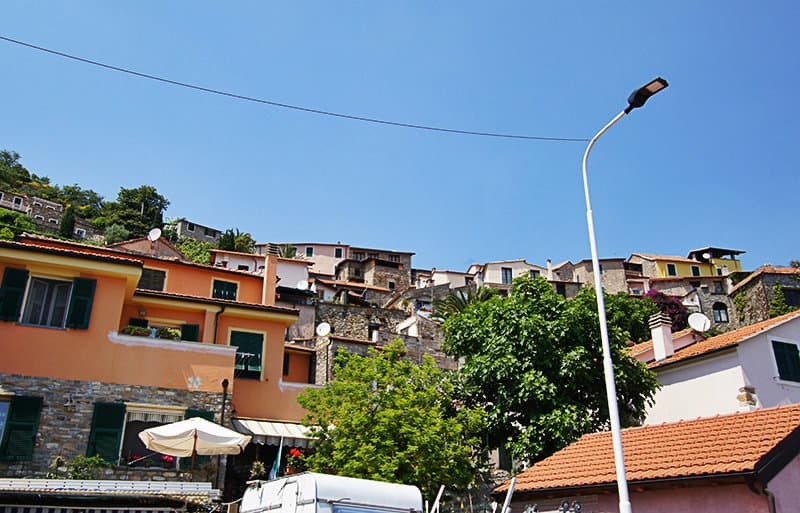 About 700 inhabitants live in this little mountain village in the province Imperia, and every year they are happy to receive their holidaying guests from allover the world. The Museo dell’Olivo in town centre of Diano Arentino reveals the secrets involved in the production of the Ligurian olive oil, and that is something which you should not miss by any chance. 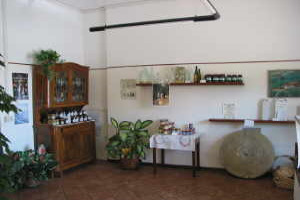 Apart from olive oil, you can purchase other typical products like jam, olives, pesto and honey in the olive mill at Sciandino. 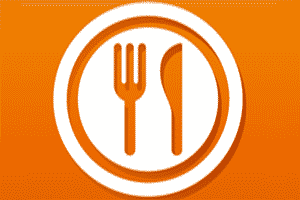 After a walk through the lanes of Diano Arentino and after viewing the small local church, walk into one of the long established restaurants and let the fine Ligurian specialties mesmerize you. 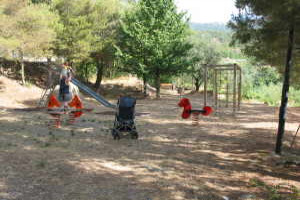 Active holidaymakers are very much in good hands in Diano Arentino. Numerous families and couples with dogs set off from there on beautiful walkways through the Diano valley with fascinating views over the Ligurian part of the Mediterranean sea. There the mountain bikers can get themselves into an adventure of challenging ascents and rapid descents. Whoever would like to comfortably ride along a bikeway by the sea can do so along the well-known Pista Ciclabile from San Lorenzo al Mare upwards. After the physical exertion one can refresh oneself in the swimming pool belonging to the locality and enjoy a delicious ice cream in the sun! 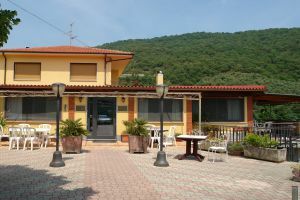 For those vacationers who are looking for a quiet detached holiday house with terraces and a wonderful view of the sea, Diano Arentino and its suburb of Evigno is just the right place. 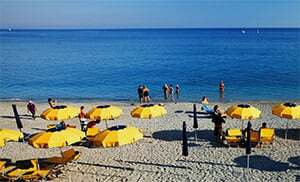 Despite its remote location, one can get to the sea from Diano Marina with its sandy beaches within a few minutes by car. 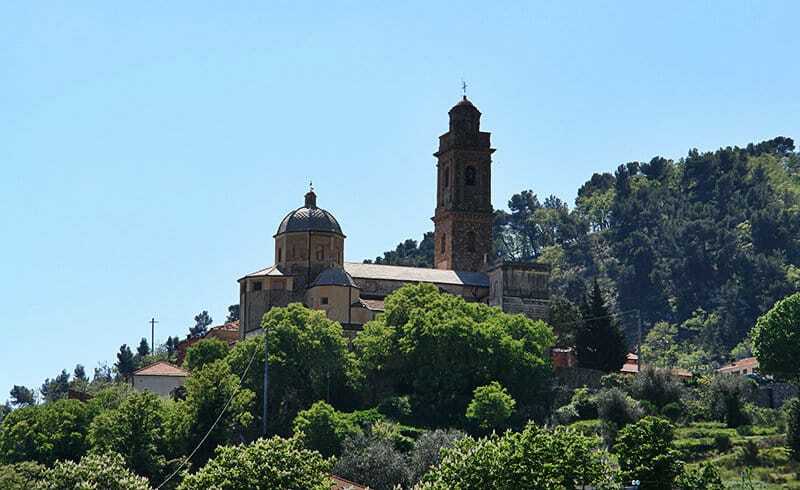 Diano Arentino dates from pre- Roman times and was founded by the Ligurian Ingauni tribes. The inhabitants of the village were mainly involved in livestock farming and agriculture. After the occupation of the Roman Empire, the valley was given the name Diano valley, a dedication to the goddess Diana. In 1172 Diano Arentino joined with other towns in the Diano valley and together they formed the “Communitas Diani”. They followed their own local laws and conquered new regions around the valley in order to expand their community. Then the village came under the rule of the Marquise of Clavesana who owned the whole valley. The valley was then sold to the Republic of Genoa in 1128. Diano Arentino was accorded local autonomy and entered into a union with the nearby village of Diano Castello. With the collapse of the Genoa Republic, the village became part of the Ligurian Republc and also one of the major centres of olive trade. Diano Arentino joined the first French Empire in 1805. From 1861 onwards, it was part of the Italian kingdom, and then in 1923 it was incorporated into the municipality of Diano Marina. 1925 saw Diano Arentino becoming an autonomous municipality again. As a result of the fascist reprisals after the 2nd world war, large sections of the village were set ablaze and almost completely destroyed. 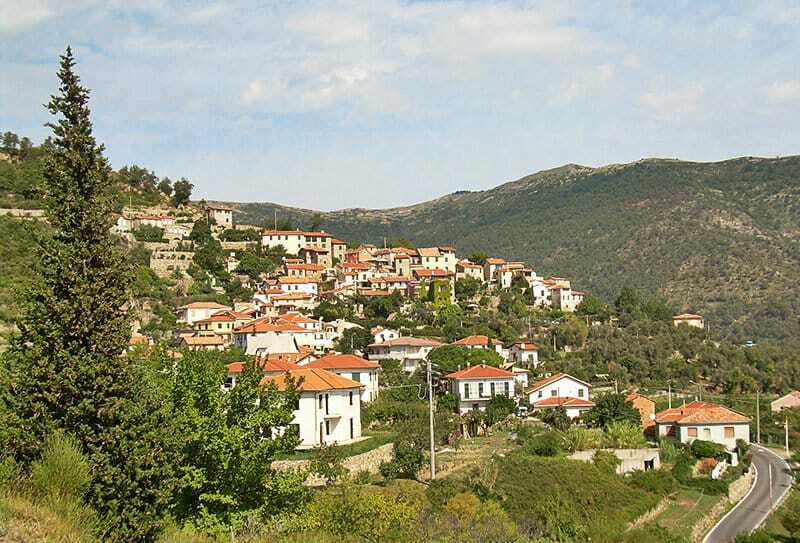 From 1973 to 2011 these villages were part of the community of Olive and Alta Valle Arroscia. 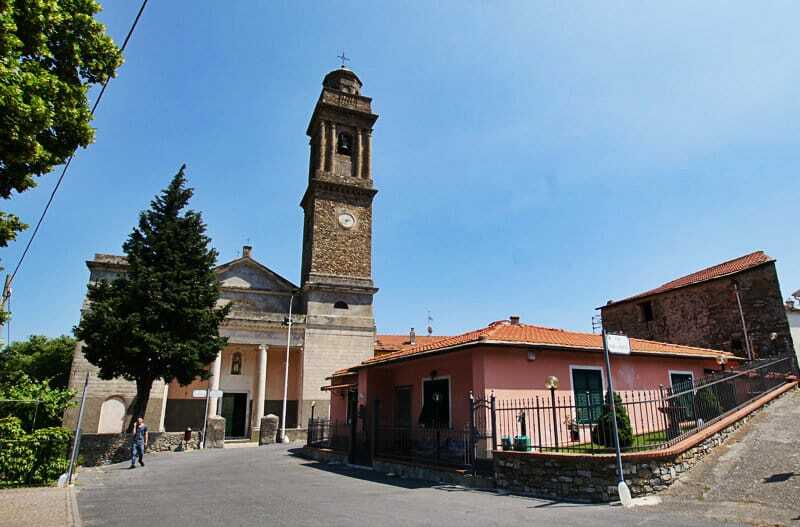 Diano Arentino belongs to the municipality of Evigno, and is one of the villages in the province of Imperia which lies in the Liguria region.. 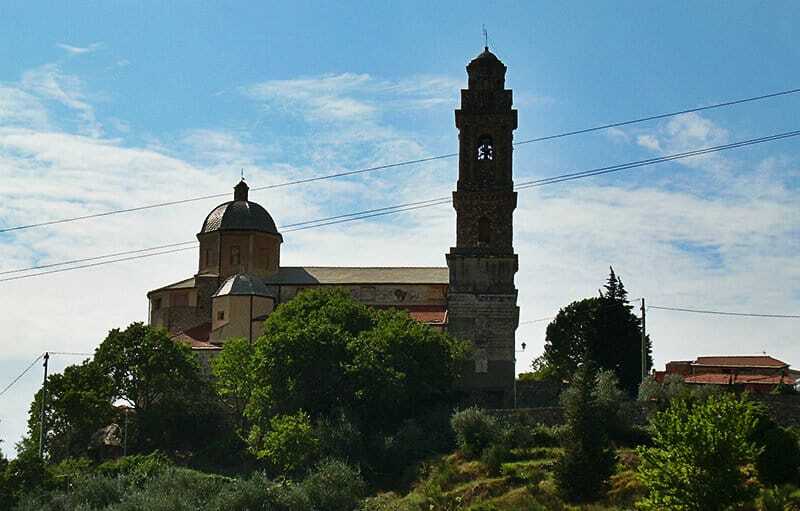 There are more villages near Diano Arentino and they include Evigno (2.3 km), Roncagli (4 km) and Diano Borello (1.4 km). Turn off from the highway exit to San Bartolomeo al Mare and follow the SP34 until you turn right into the SS1. Follow the SS1 until you see the signpost to Diano Castello on the right which you will then follow it. Continue along the SP37 until you reach Diano Arentino.